We rely on the internet to buy and download music. Buying an actual physical CD is almost a thing of the past. 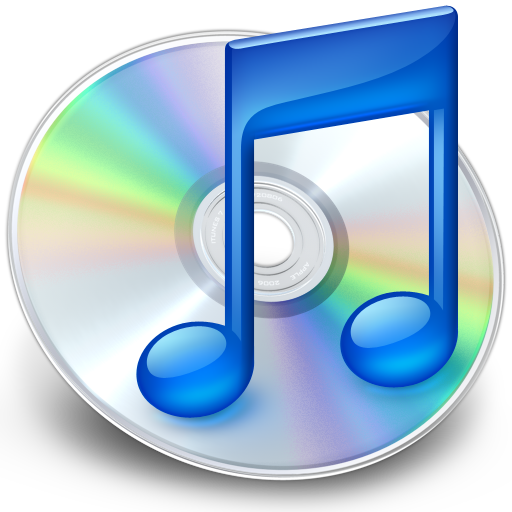 But what is the best program to use when downloading music? 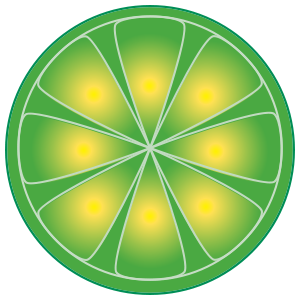 iTunes and Limewire are two of the most popular but which one do you think is the best? Be sure to explain why. April 28 – “Reality” T.V. The Hills, Survivor, Amazing Race, Big Brother, The Apprentice, Jersey Shore, What Not to Wear, The Bachelor, American Idol – the list could go on and on. It started with the first ground break season of Survivor during the summer of 2000 and since then we have become almost obsessed with reality TV. What do you think of this genre that has taken over televisions prime-time programming? Do you have a favourite reality TV show? Do you think reality TV is actually depicting reality? What does it say about us as a society that we now watch so much reality TV? Which do you prefer “reality” TV or traditional non-reality TV? With only a month left of school to go before exams and year-end trips are minds naturally start to wander and daydream about vacations. In your daydream vacations what is the place that you always seem to go to? 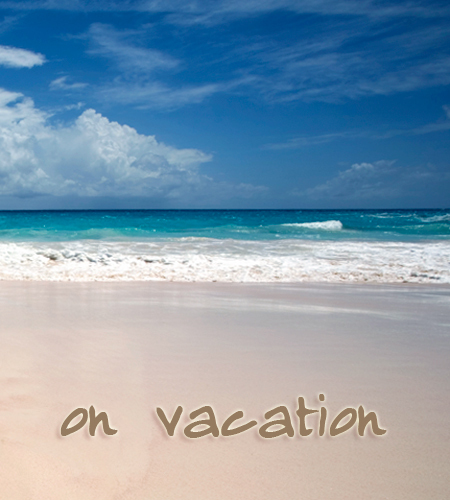 If you could pick any place for you and your family or friends to go on vacation what would it be? What would you do? Why? 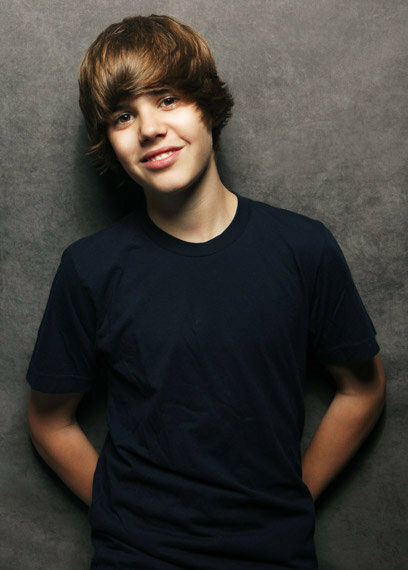 Justin Bieber. A name that the students of 8B will remember forever whether they like it not – thanks Cassie 😉 It seems that every middle schooler these days has an opinion on this Canadian star but that’s not what this post topic is about. Justin Bieber is being compared by some people to Michael Jackson and deemed the new “King of Pop” – do you think this is a fair comparison? Has Justin Bieber done enough in his short career to earn that title? Or is Bieber on the right track to becoming the new “King of Pop”? A rather surprising article was published in the Globe and Mail last week about Donna Simpson, a 42-year-old mother, who raises money for her food budget through a website where people watch her eat. 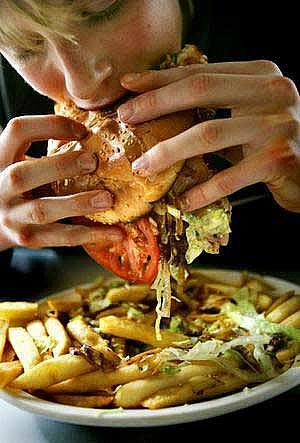 The article draws attention to a subculture of gainers (people who are gaining excessive weight on purpose), their motives, their attitudes and their mental and physical health. The online version of the article can be found here. Read the article and write about what you think of the issue. People are working towards excessive weight gain goals with no concern for their health. Should something be done or should people be allowed to do as they see fit with their own body? Watch the 2 YouTube videos below. I imagine that Lost Generation is quite famous by now as I’ve personally received it as a forward 3 or 4 times. The End of Publishing as We Know It, I just came across in a blog I follow this week and I assume it is a spin-off of the original, but I could be wrong. 1. What do you think of the message both of these people are trying to share with the world? Do you fit into the descriptions of a generation that they are creating? Do you think their first description of your generation is truly how others see you? Do you agree with what they have to say? 2. Try and write your own “rewind rant” – it does not have to be on a similar topic but the idea would be that your reader is given one message when it’s read through the first time and then by reading the lines in reverse the second time they get the exact opposite message. Every time I watch these videos I am amazed by the skill it must have taken to compose them and I am confident that you have those same skills! Rugby is better than track and field. According to Mike there actually isn’t any room for debate here. 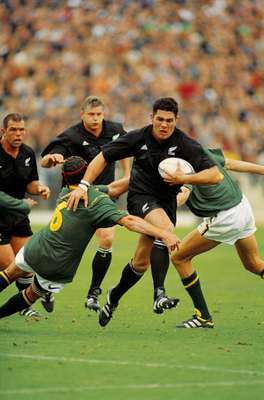 Rugby’s superiority over track is a statement of fact, not opinion. Do you agree? Why or why not? For those of you who are perhaps not that interested in this topic as Rugby is not an option for you at SJK, perhaps you could blog about whether you think it should be? Is there enough interest for girls rugby here at SJK? Remember to comment on someone else’s post.